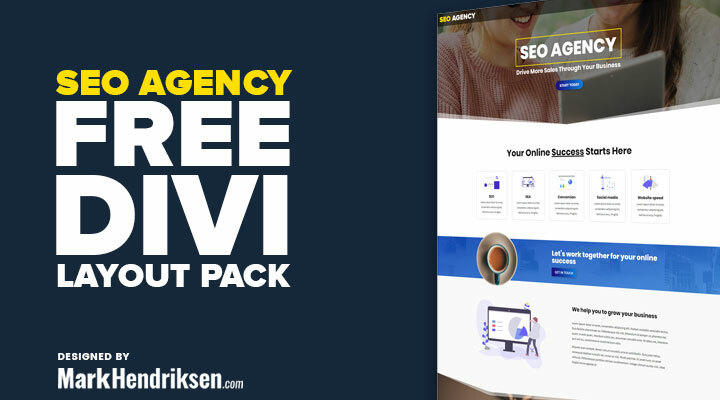 SEO Agency is a free Divi layout pack specifically designed for SEO companiess in mind, but you can use it for all kind of small businesses. Sign up for a free membership and download the package from your dashboard (free Divi layouts). Unzip the ‘SEO_Agency _Layout_Pack_UNPACKME.zip’ file to your computer. Click on Import and upload SEO Agency Theme Options.json. Click on Import and upload SEO Agency Customizer Settings.json. Click on Import and upload SEO Agency Builder Layouts.json. 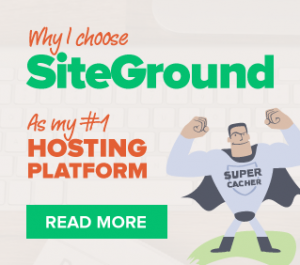 You should find it now under free Divi layouts. You can find it at the bottom, the last one. Great work, Mark, as usual.